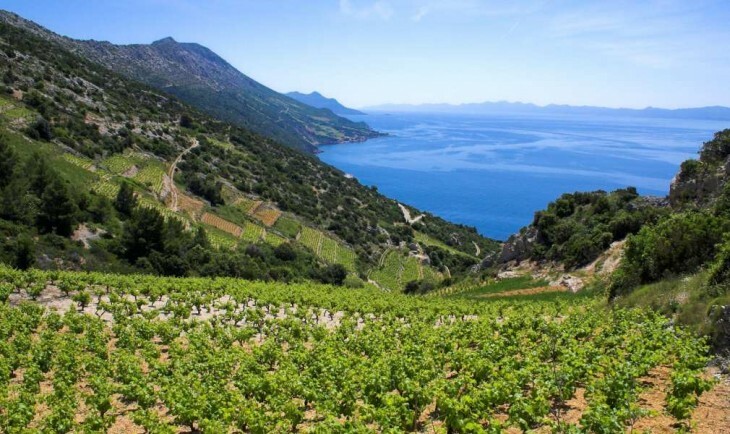 Forget the wine regions of France and Napa Valley – the world of wine has opened up around the globe, allowing for anything from a day trip, romantic weekend to longer vacation based around wine. No matter where you are in the world or your budget, chances are there is a wine region nearby just waiting for you to visit. Here are Winedom’s top choices, and other things to do while in the area. Winedom has been following China’s wine scene for quite some time. There is more interesting news coming out of China that will be great for wine exports from other nations. 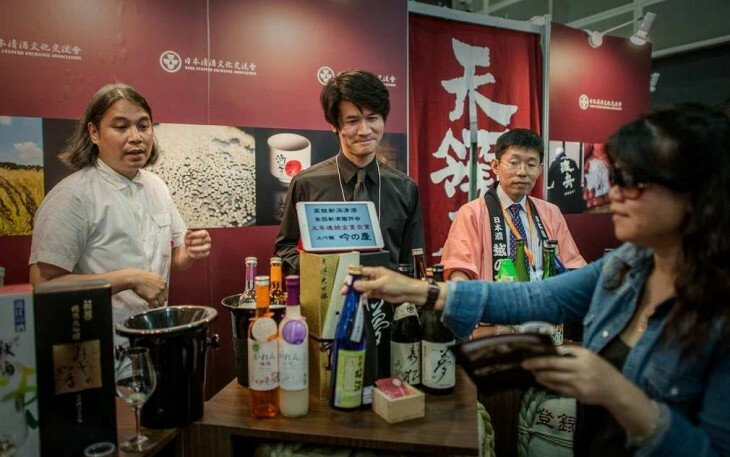 Wine Intelligence, a company dedicated to market research and trends, recently put out their first report on Chinese wine drinking habits since 2012 and they have found a serious shift in wine drinking habits among Chinese citizens.